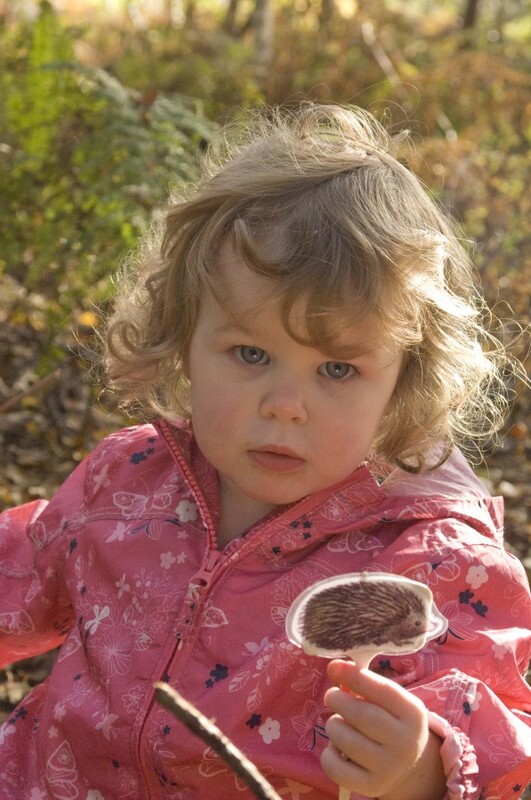 Get your toddler/pre-schooler outside to discover the natural world! 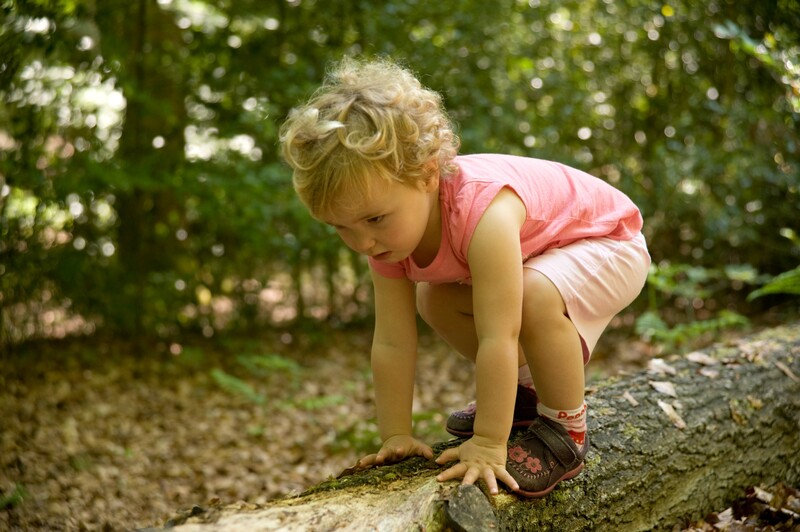 Kids in the Woods is our fortnightly toddler/pre-school group designed to give you and your child(ren) the opportunity to get together for outdoor play and learning in the magical setting of Leigh Woods. Sessions run during term time only, normally on alternate weeks. Each week there is a different themed activity in the woodland, something to do or make (to take home) back at the Green Barn, a drink and a story around the fire circle. 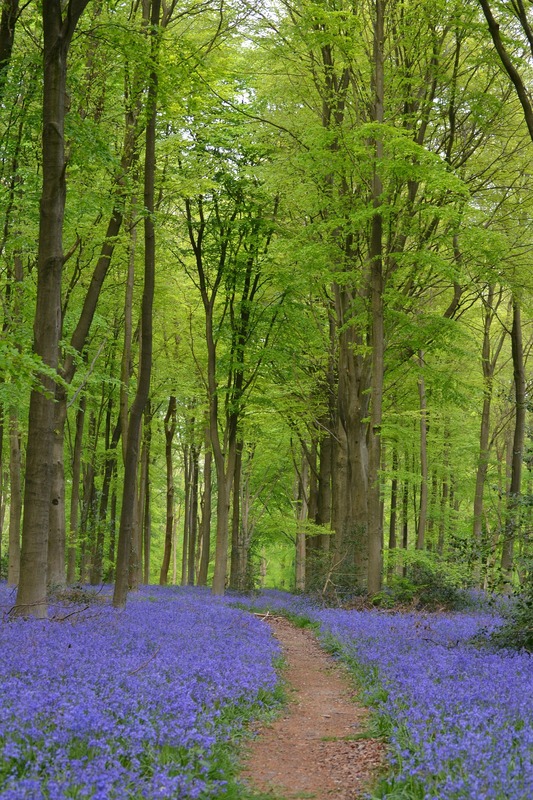 The woodland is a great place to engage with the natural world and the changing seasons. 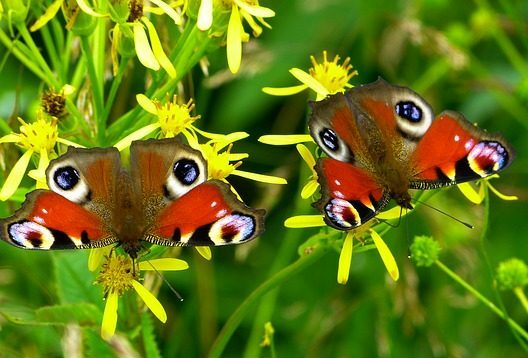 A cool refuge in summer, a kaleidoscope of colours of autumn, crisp cold winter sunshine, bright greens of spring – all make the woods a good place to be, whatever the weather! Dates for late spring term: Wednesdays 24th April and 8th & 22nd May. BOOK HERE NOW! or contact info@mygreenworld.co.uk. Confirmation of booking will be sent on receipt of payment. Please read our Terms and Conditions before booking. Cost: £21 per child (under 18 mos free with older sibling) for 3 sessions. £30 siblings special rate (two siblings aged 18 mos – 4 yrs) for 3 sessions. Please note: Whilst we can use the Green Barn for shelter, we will be spending most of the session out in the woods, so warm, waterproof clothing and footwear is essential. All materials will be provided. Kids in the Woods sessions are run by experienced outdoors tutors who are DBS checked and First Aid qualified. *For further reading, follow the these links – NCT, The Guardian, Council for Learning Outside the Classroom.